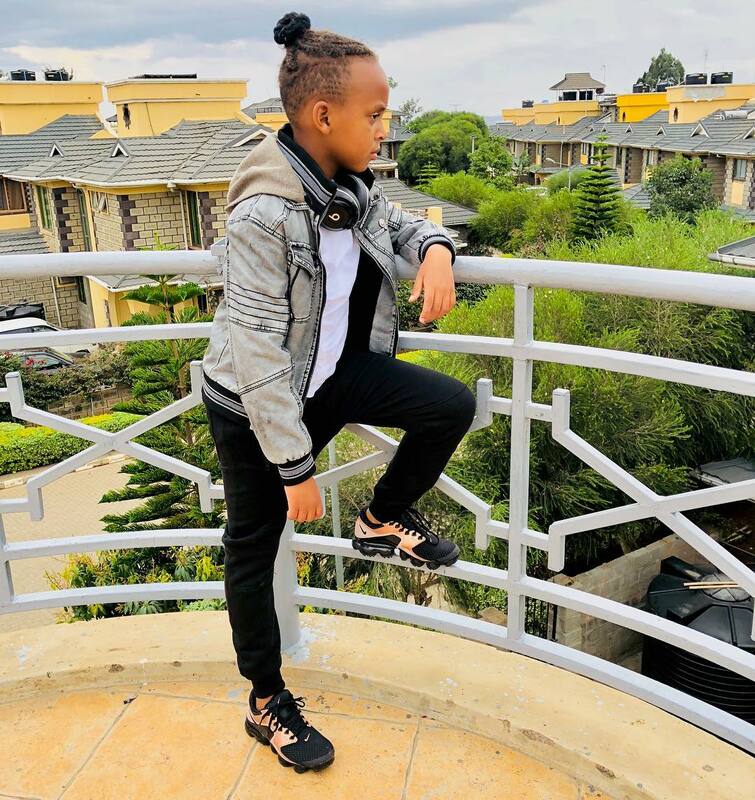 Faith Makau popularly known as Amber Ray recently has ended her romantic relationship with politician husband Zaheer Merlahi Jhanda. “I would like to inform you that I am no longer married to Zaheer Merlahi Jhanda and no one should link me to him or his family in whatever way . It has been great couple of years despite the challenges that I have come across,” Amber Ray announced. The socialite also renounced Islam after breaking up with her husband, she apologized to her son and family for dragging them through mud for the years she was married as a second wife. “I apologize to my son and my family for all the insults they have had to bear in the past because of my decisions. Let there be peace because I have my own life to live , dreams to chase and goals to fulfill. This also goes to say that I am no longer a Muslim,” said Amber Ray. Be a better manAmber Ray reveals that she will be raising her son alone following the breakup with her husband. 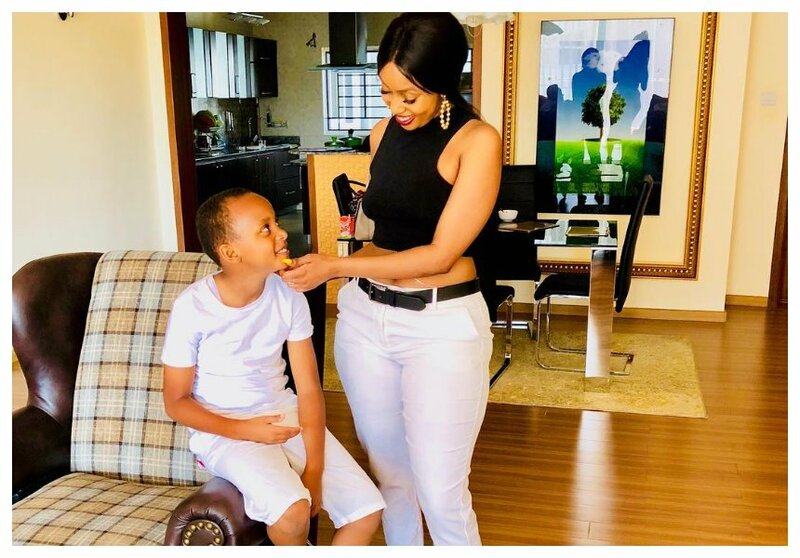 The socialite wrote an open letter to her son urging him to treat well the woman who will fall for him in years to come. “Raising a son alone is scary. One day a girl is going to fall for him and I hope he treats her right. Gets to know her heart and respects her. I hope I’ll raise him to be that man . A man of his word, a man who knows loyalty. I hope I raise him to be a man that isn’t afraid to love….. and so help me God,” wrote Amber Ray.